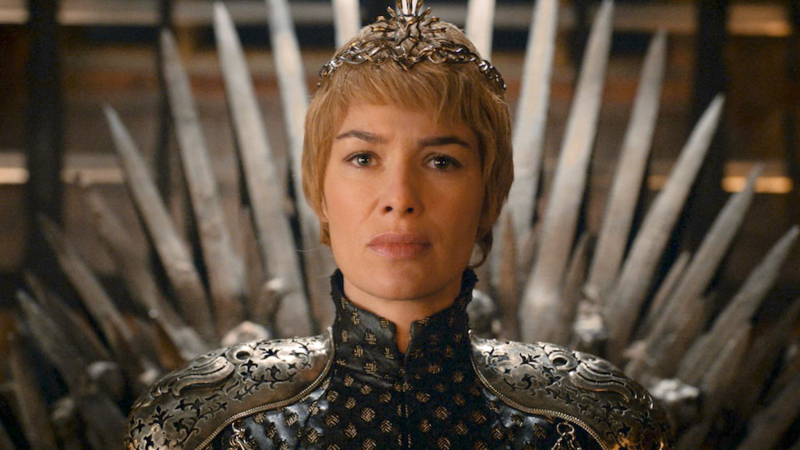 Warning: Potential spoilers for the final season of Game of Thrones ahead! The final series of Game of Thrones isn’t even coming this year and already the hype train has left the station. We’ve been promised an explosive finale, with numerous character deaths (is anyone even surprised? ), but now we have something even more concrete. George R.R. 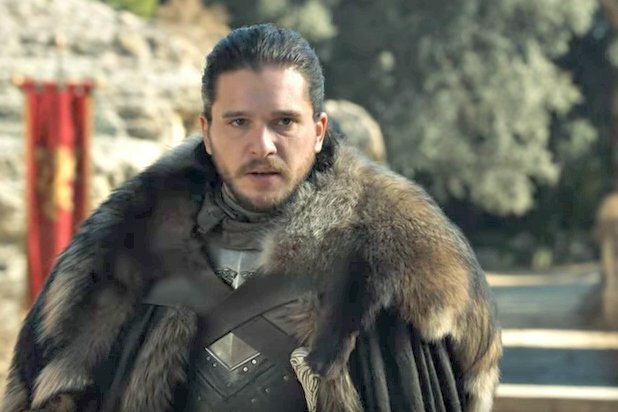 Martin promised that the end of the fantasy saga would be incredibly bittersweet, and we also know that the show is going to end up in the same place as the books, even if they don’t take the same route to get there. 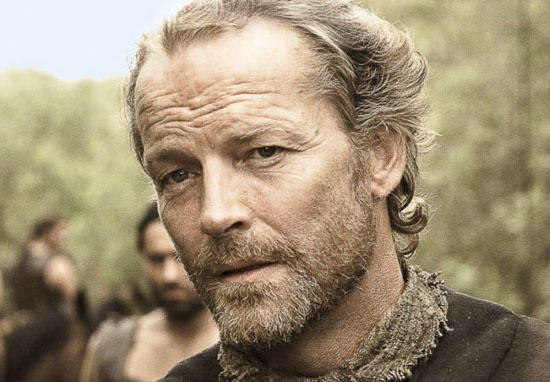 But in an interview with Indian Express, Ser Jorah Mormont actor Ian Glen gave a warning which may leave some people worried. When I read it, I thought it was rather brilliant. I am a bit of a fan of the series as well, and it satiated my expectations and hopes, I felt (it was the) conclusion… But we will just have to see. All I can say is that we will be doing what we have done before and the writers have written great episodes. They have had a great strike rate up to now and I am sure that will continue. While the quote doesn’t say anything outwardly negative about the episode, the slightly-less-than-glowing review has us worried. Considering Glen should be in full PR mode right now to promote the show, this response isn’t exactly heartening. But what we can be certain of, is the promise that the ending won’t be anything we expect from the usual fantasy tropes. Martin said as much himself. The whole concept of the Dark Lord, and good guys battling bad guys, Good versus Evil, while brilliantly handled in Tolkien, in the hands of many Tolkien successors, it has become kind of a cartoon. It is certainly a genuine, legitimate topic as the core of fantasy, but I think the battle between Good and Evil is waged within the individual human hearts. A villain is a hero of the other side, as someone said once, and I think there’s a great deal of truth to that, and that’s the interesting thing. In the case of war, that kind of situation, so I think some of that is definitely what I’m aiming at. The show is still a little while off yet, with the first episode of the (gulp) final series airing in April 2019. But that gives us all the time we really desperately need to scour the pages of Reddit fan theories while we’re supposed to be doing work to find out that Sam is actually a Targaryen, but all Targaryens are actually Starks… you heard it here first.